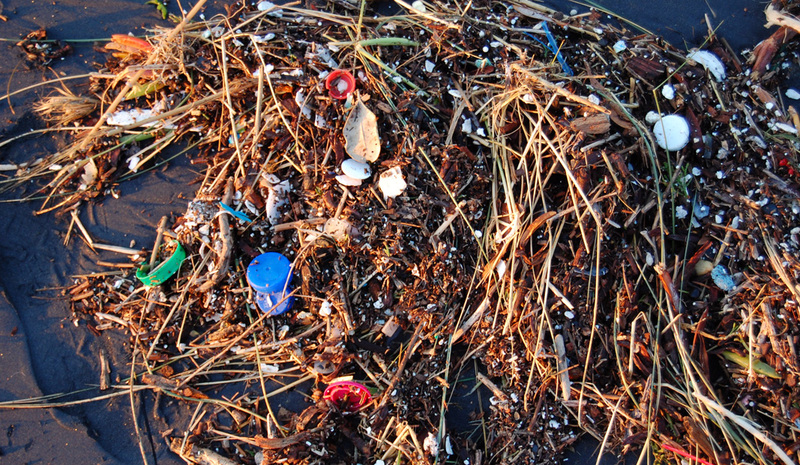 Ocean pollution has long been a concern to environmentalists and scientists alike. A flotilla of garbage spanning almost one million square miles exists in the northern Pacific, and given our current use of plastics, it continues to spread annually. The reality is that northern Pacific pollution is only one of five gargantuan refuse flotillas in the open ocean. The most common type of trash in the garbage piles should come as no surprise to anyone: plastics. Plastic bags, take-out containers, straws, and packaging can end up strangling the ocean and its inhabitants. Movie buffs know plastic was the product of the future in The Graduate, but the future is now, and plastics have become a problem that we need to address. Making wise plastic choices for you and your family are a great way of minimizing your impact on the plastics problem. Take a look at some of the products you use daily and see if you can find alternatives or REFUSE to use plastic at all. #SkipTheStraw is an easy way people can cut down on plastics. Take a pass on straws when you eat out. 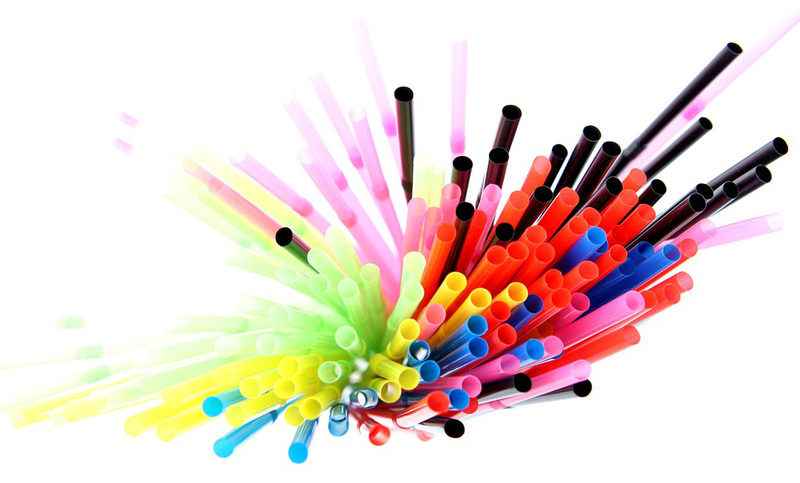 Most disposable straws are used in the restaurant industry. At home most people drink directly from a cup without the use of a straw. Treat the restaurant like home, drink directly from the glass. Microbeads are another easy item to remove from your daily routine. 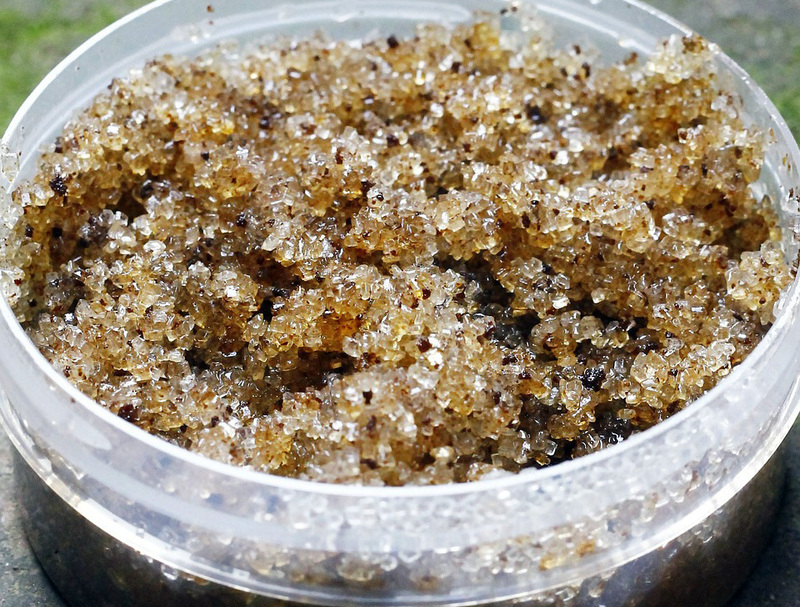 Refuse facial scrubs and beauty products that have tiny plastic exfoliating beads. These beads end up rinsing down the drain. The fine particles are so small they can filter through water treatment and end right into our lakes, rivers, and oceans. The micro-plastics look a lot like food to fish, so the beads get eaten and end up in the food chain. Look for facial scrubs that skip the micro-beads and choose natural exfoliators like salt, sugar, or walnut shells instead. Storage bags are another plastic based convenience. We commonly use them as a way to store food or pack a lunch. While convenient, the bags are assumed to be single use and disposable. Easy for people, but not so easy on the ocean. Believe it or not, the bags you already own and use can be used more than once. If you aren’t interested in washing a seemingly disposable bag, you can purchase reusable bags that can be put directly in your washing machine or dish washer. The bags come in a variety of sizes from snack to gallon and cost around the same as two boxes of disposable storage bags, but last a lot longer. Personal choice changes are easy to make and can have an impact on the plastics industry. The less we purchase or use these items the less they will be manufactured. The fewer disposable plastics made, the less that end up in the great garbage pile in the ocean. We should change our mantra to reduce, reuse, recycle, and REFUSE to protect the ocean from plastics.